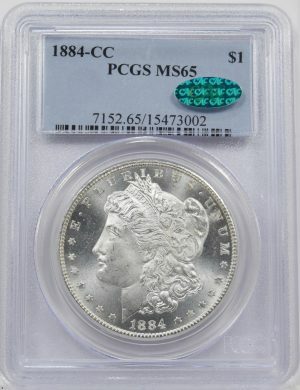 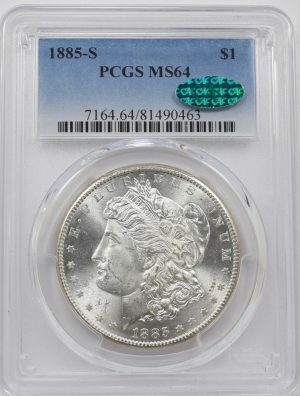 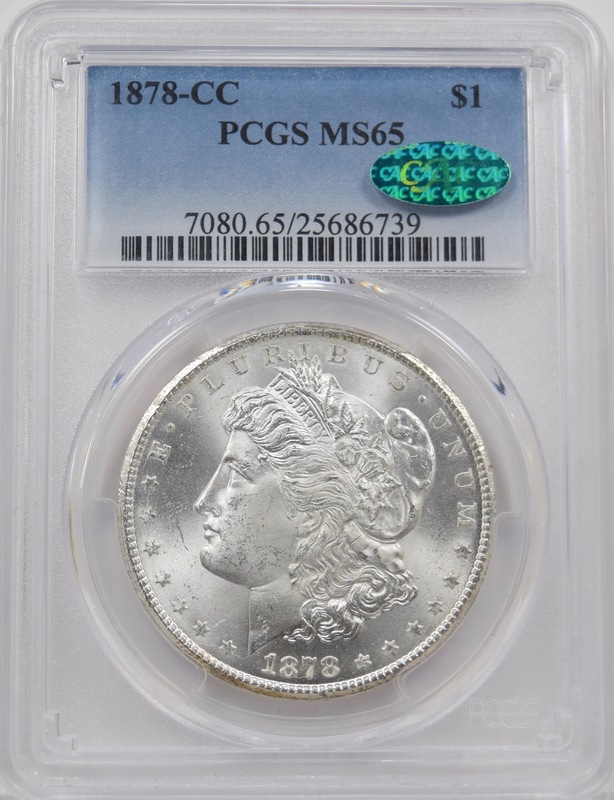 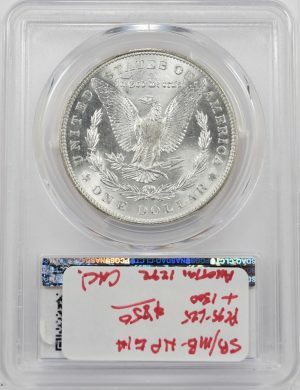 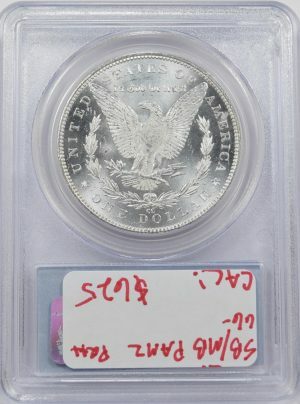 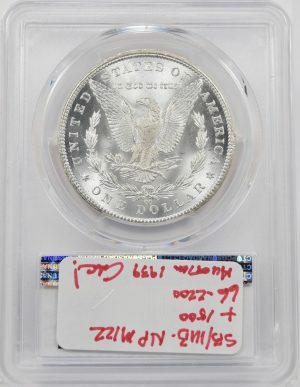 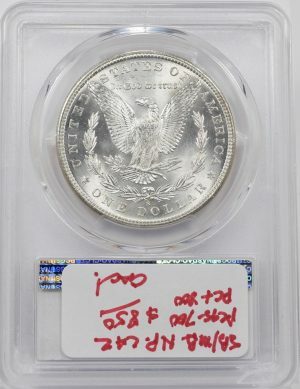 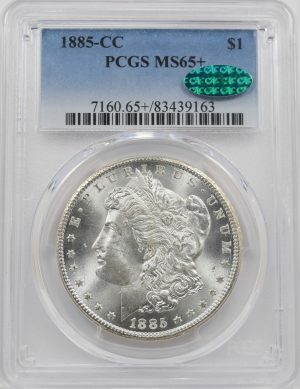 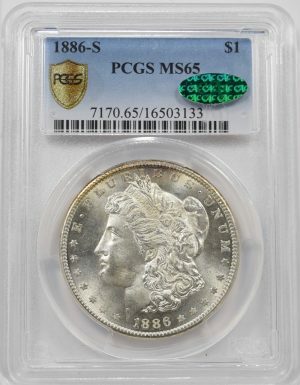 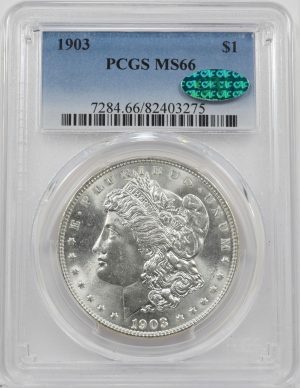 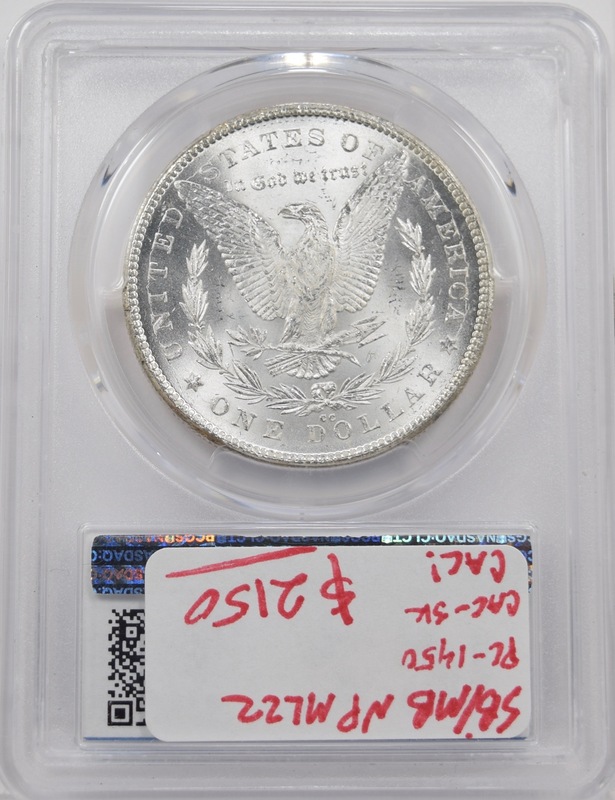 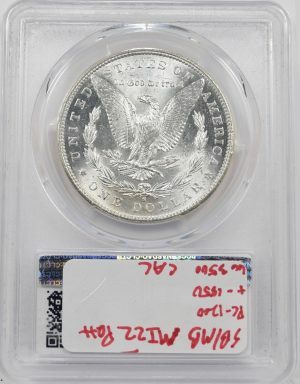 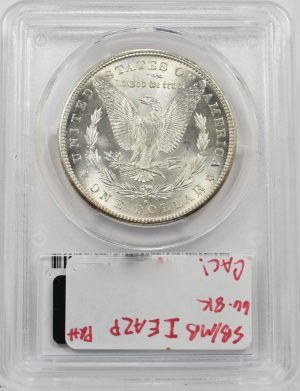 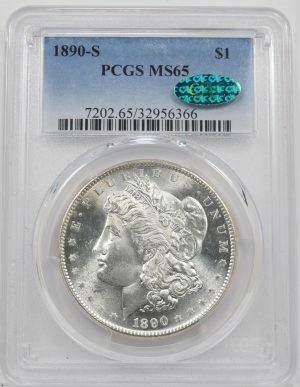 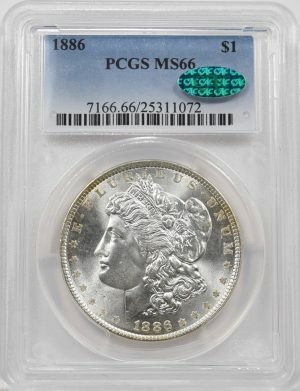 1878-CC PCGS MS65 CAC Morgan Dollar. 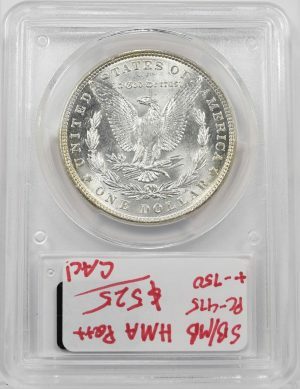 This coin is blast white with blazing luster. 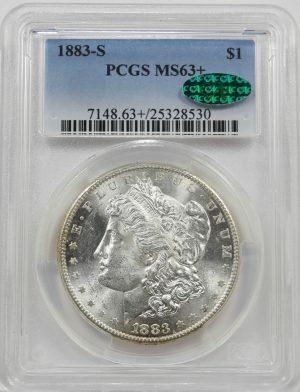 It has a solid strike and is very nice for the grade. 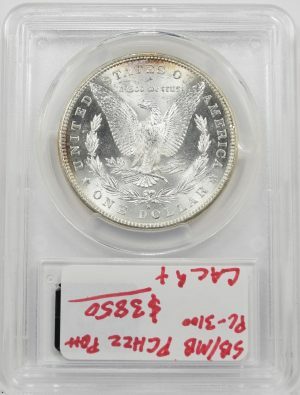 CAC Approved!